The Santa Barbara Business Expo (SBBE) will take place April 25, bringing together hundreds of entrepreneurs, local business leaders, and industry experts in a one day Expo at the Fess Parker Doubletree Hotel on the beach in Santa Barbara. The idea behind the SBBE is to have entrepreneurs, business leaders, and industry experts all in the one location for a few hours to network, learn, and help businesses grow. 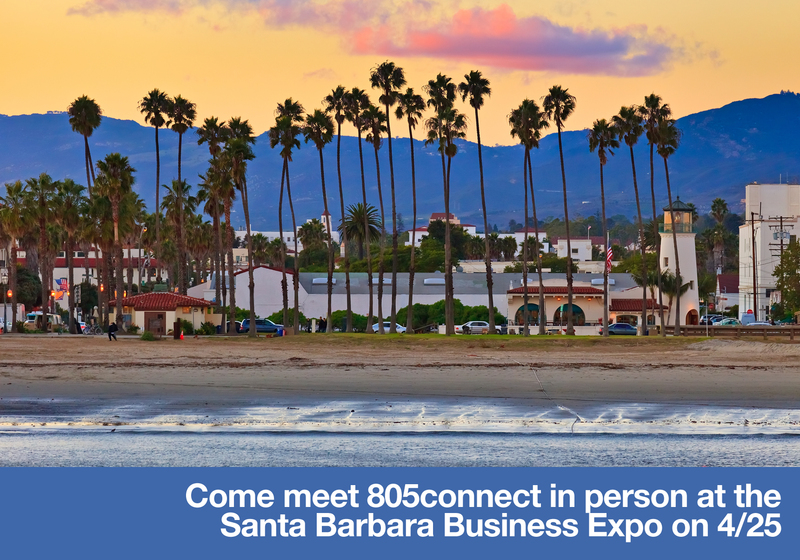 805connect will be represented by Ambassador Mark Sylvester and there will be drawings during the day to win a copy of the book, Relationship Economics: Transform Your Most Valuable Business Contacts Into Personal and Professional Success on which the premises of 805connect draws deeply. We invite the public, entrepreneurs, students, and business owners to come learn with SBBE, hear presentations by experts (see below for the list of speakers and their upcoming talks), and network with local business leaders and other entrepreneurs. Throughout the day, there will be plenty of time to visit the artisan marketplace, author showcase, and business vendors. Admission for the event is only $25 for general, which allows the participant access to all the speaker panels and exhibit areas. Students are able to purchase tickets for $15 and group tickets are $10. As part of the expo every year, a non-profit is highlighted. The 2015 Non-Profit is TV Santa Barbara: Community Media Arts Center (www.tvsb.tv). With funds raised this year, TVSB in collaboration with SBBE will development a TV Business series that will include interviews and discussions with business leaders and experts providing practical tips and tools; and opening discussions for creative solutions for today’s business challenges. The SBBE was established to help business owners find solutions they face daily while running a business, to help support each other’s businesses, to be educated and equipped with the latest technology, and to have fun at the same time! Have tech questions? 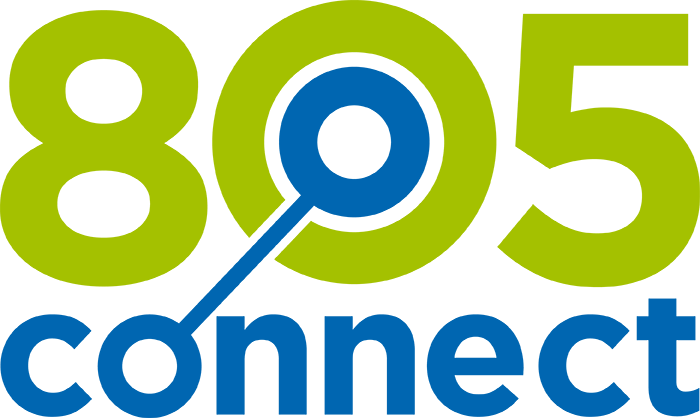 Get answers from our panel of tech experts, including Michael Kramer, Ameravant Web Studio, Lauren Salaun, and Sean Checketts of Channel Technology and Pumpflix. Gold Business Celebrity Showcase featuring experts in the areas of Business Development, Branding, Social Media, Latest Technology, and Profitability. Business Exhibitors in the Santa Barbara Ballroom providing all the tools and resources that are critical to business growth and vitality. Authors Showcase with authors and speakers. Their books will be available to purchase. On-Site Professional Headshot Photographer (Madeline Vite) along with a Hair and Make-up Team because in today’s world, every business owner needs a professional headshot. Networking opportunities will be made available between speakers. SBBE encourages networking along with time visit and talk with business exhibitors, art show and marketplace. Art Show and Marketplace adding creativity, fun, and entertainment to the Santa Barbara Business Expo experience! Attendees are encouraged to join the SBBE Group inside 805connect.intronetworks.com to continue the conversations started at the event. The Group is open to all attendees and exhibitors.